Do you love classroom Pocket Charts? Pocket Charts! Pro combines 21 pocket chart activities for your child to use on the iPad. 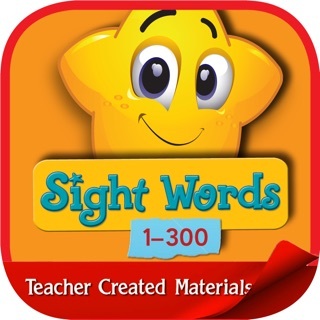 Just like the pocket chart games popular in the classroom, this app gives young students a fun way to practice adding and subtracting, sorting blends and digraphs, matching positional words to picture, spelling 3 letter words, combining images to build compound words. The youngest iPad users are not left out, some early learning activities include counting, sorting, matching colors, shapes and uppercase to lowercase letters. 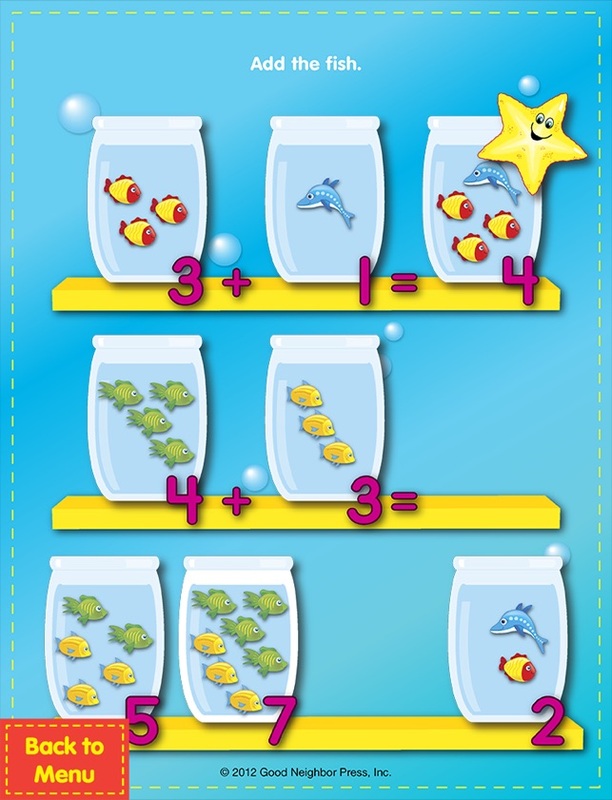 Teach and reinforce basic skills with Pocket Charts! Pro. 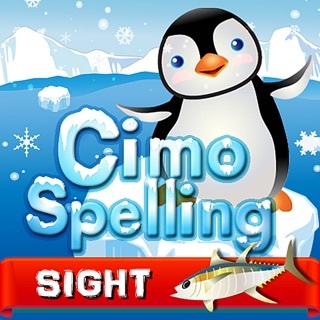 Each game requires 3-5 minutes for a young learner to complete, making this iPad app ideal for students with limited attention spans or those requiring highly visual or tactile learning experiences. 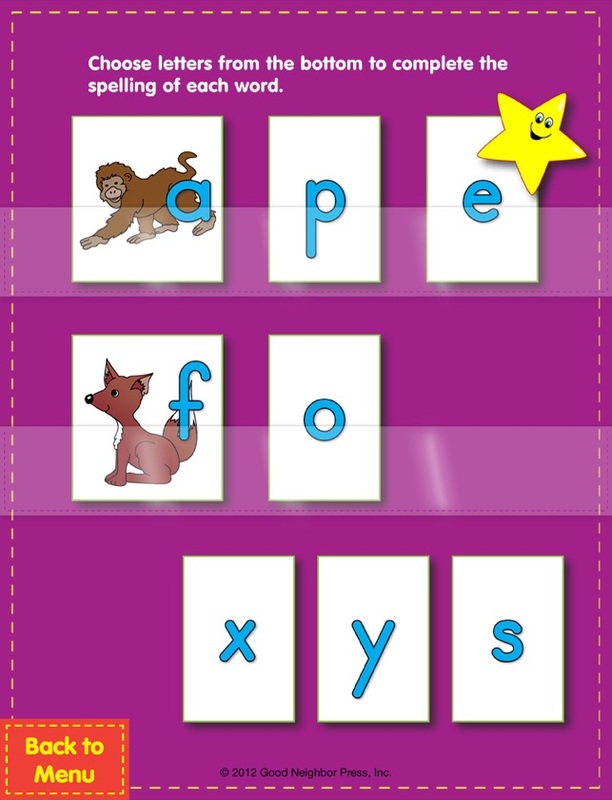 Additionally, these activities are designed to lock and play only in the portrait mode in order to simplify game play and eliminate an orientation switch if young learners jostle the iPad while playing. Good Neighbor Press has specialized in the development, illustration, design and production of educational material since 1991. High quality, developmentally-appropriate educational material with clean, charming instructional design is our specialty! For additional information on our activity book series, downloadable worksheet units, or free downloadable worksheets please visit www.goodneighborpress.com. Pocket Charts! Pro is such an awesome app. 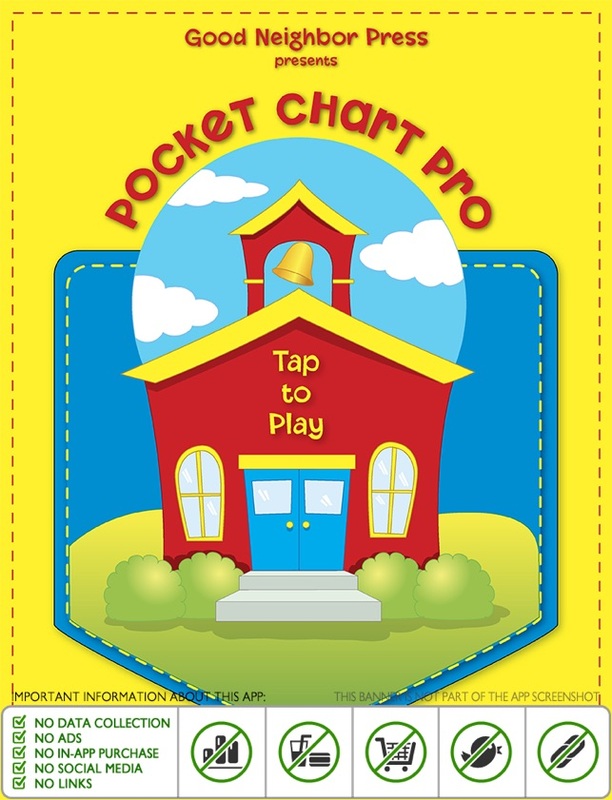 All of the pocket charts are included in this one app. Students are provided with immediate feedback to their answer. The system provides the student with errorless learning so the student proceeds only when they get the answer correct. No more learning the wrong answer! The games provide a wide selection of learning levels so all students can be incorporated into the learning activity. 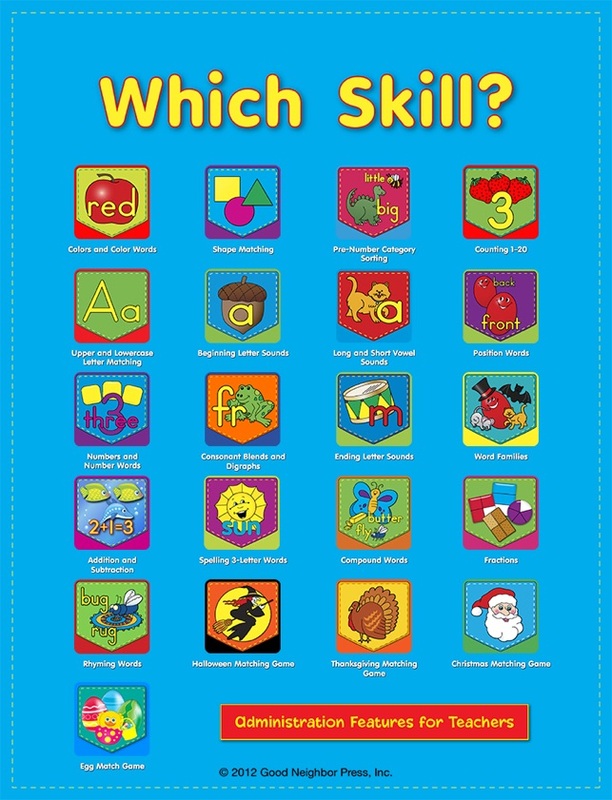 It is self-explanatory so parents can use any of the games for at-home practice or exploration of different skills. 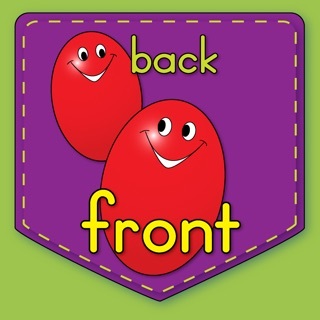 Although it is rated for Kindergarten and First Grade, my students at the preschool level will enjoy the variety of games presented while becoming prepared for Kindergarten. Will be sharing this with parents and staff! 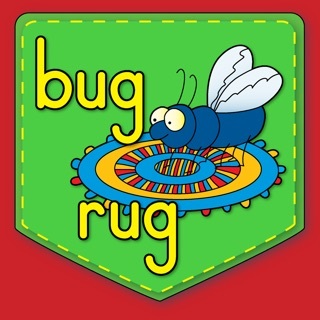 A fantastic app for learning kindergarten skills!! Pocket Charts! 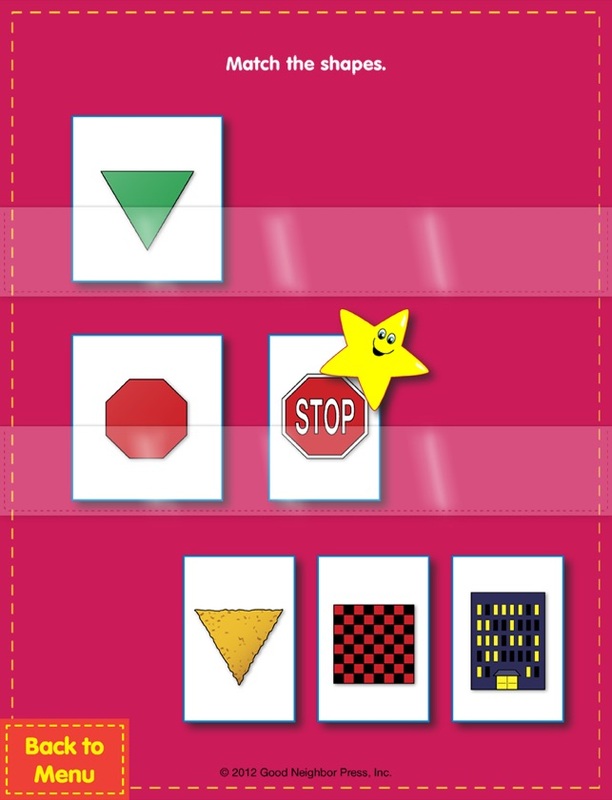 Pro offers all 21 pocket chart educational games, usually sold separately, in one app. Each one is designed like the traditional pocket charts you see in elementary schools, but in the form of apps. They are more portable, compact, and much less messy! 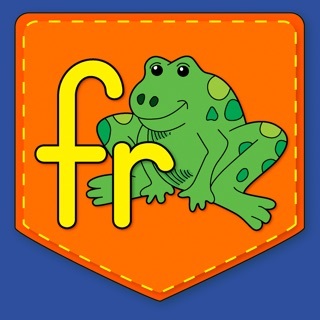 The 21 games in this app help children working at the K to 1st grade level work on colors, shape matching, sorting, letter matching, beginning letter sounds, vowel sounds, positional words, consonant blends and digraphs, word families, addition and subtraction, compound words, rhyming words, and much more! Plus, there is an administrative section where you can add multiple students, track data for each one, enable practice mode, randomize questions, and set a passcode,so that students do not change any settings. The bright and engaging colors, crisp graphics, and easy navigation for children, are a few things that make this educational app a winner for early education. Also, there is no rush to "get to the next level", which allows kids to learn at their own speed, which is ideal for this age group. 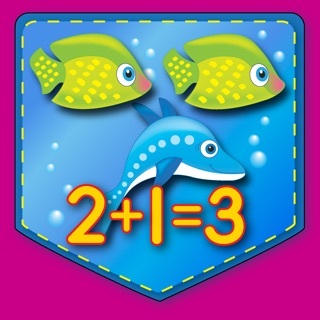 Each app is usually sold for at least .99, so this a great deal for teachers. In my experience, the app is also appealing and appropriate for some children with special needs who are working at the kindergarten level. 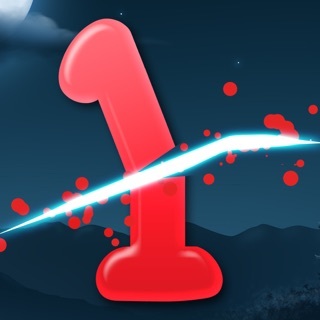 I recommend this app. There are no IAPs or ads, but there are open social links on the home page under the tiny info button. I would like to see those secured. My son and I love this app. 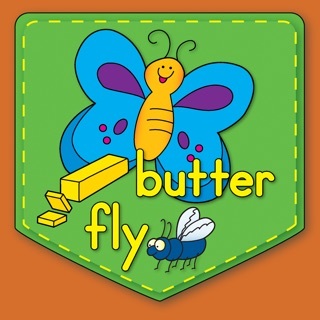 This is a great app for homeschooling young children as well as special needs children. I integrated this with other work for my special needs son. He learns very well with visuals and for the price I decided to give this a try and I'm glad I did. 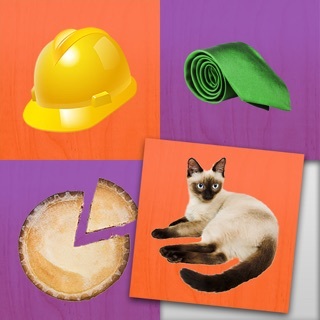 Thank you for this app, I hope you can create more apps or add-on's for this app. For instance, calendar days of the week, months of the year, sight words, cvc words, seasons match up and so much more. © Copyright 2012-2018. Good Neighbor Press, Inc. All Rights Reserved.